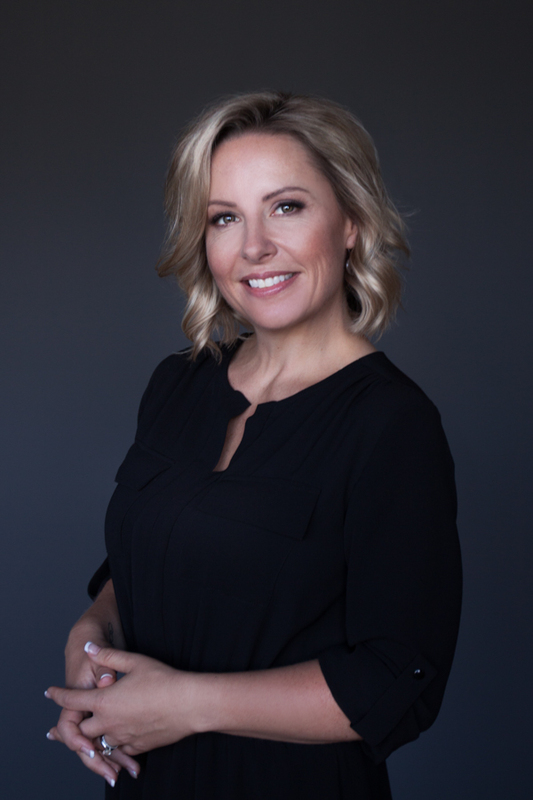 Here are some images from a headshots photography session with Kelowna Realtor Melanie Barber. These are basic business photos that require about 30mins shoot time in the studio (plus hair and makeup application if applicable). The Headshot Session includes four high resolution retouched photographs. We will travel throughout the Okanagan Valley if you have a business group that you need to be photographed, please send an email for group inquiry.